Amity was introduced to the river while on a backpacking trip in Grand Canyon. 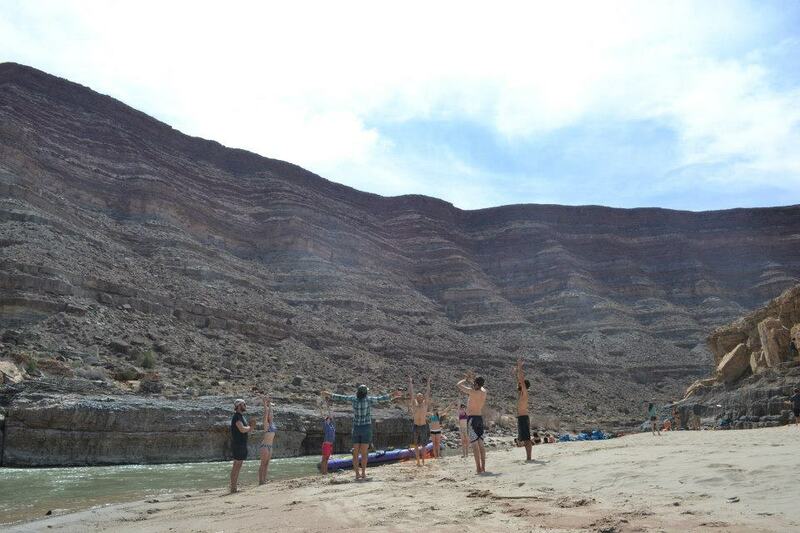 She and some friends hiked down to the Colorado river and watched dories run Crystal Rapid and she never looked back. Amity began at Canyoneers in the food room and after that has done almost every job available at Canyoneers from orientations and crewing to piloting the C craft and trip leading. Her 10 years of experience working on the river for Canyoneers has honed her skills as a pilot, trip leader, historian, geologist and hiker. 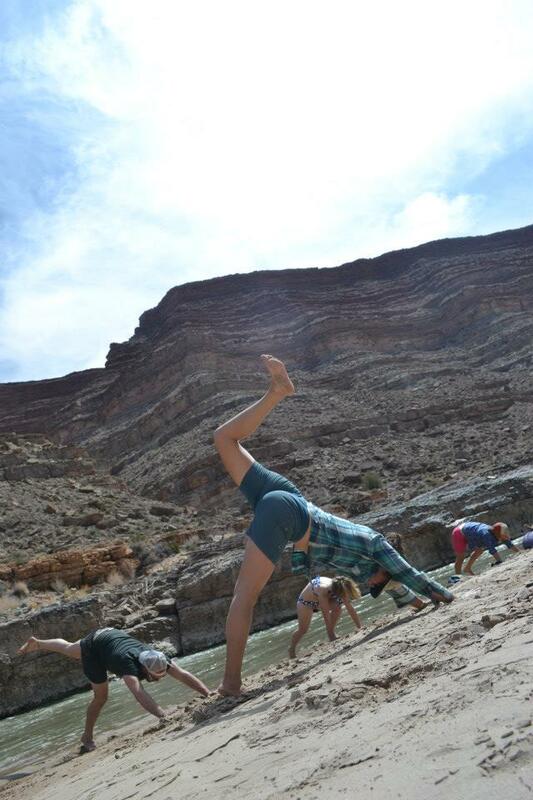 Ten years ago, yoga also became a big part of Amity’s life and teaching yoga in Grand Canyon is one of her great passions. 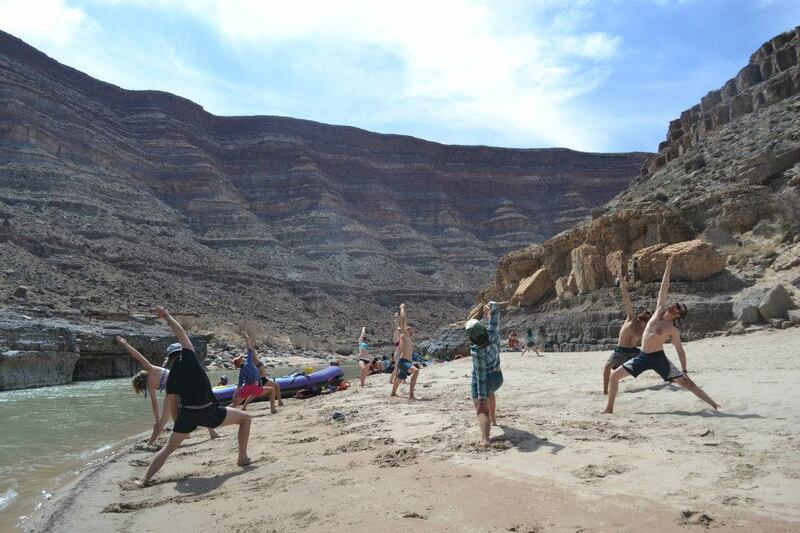 Her great love for Grand Canyon shines through in her dueling worlds, ones of adventure and one of the calming beauty of yoga.